In our most recent beta release, we fired up all engines to bring to life our fastest version of Chrome to date. Today, we’re bringing all this beta goodness to the stable channel so that it’s available to all Chrome users. We’re particularly excited to bring Chrome for Mac and Linux out of beta, and introduce Chrome’s first stable release for Mac and Linux users. You can read more about the Mac and Linux stable releases on the Google Mac and Chromium blogs respectively. Today’s stable release also comes with a host of new features. 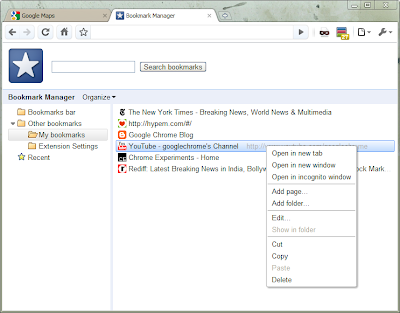 You’ll be able to synchronize not only bookmarks across multiple computers, but also browser preferences -- including themes, homepage and startup settings, web content settings, preferred languages, and even page zoom settings. Meanwhile, for avid extensions users, you can enable each extension to work in incognito mode through the extensions manager. If you’re already using Chrome for Windows, Mac or Linux, you’ll be auto-updated to this latest release soon. 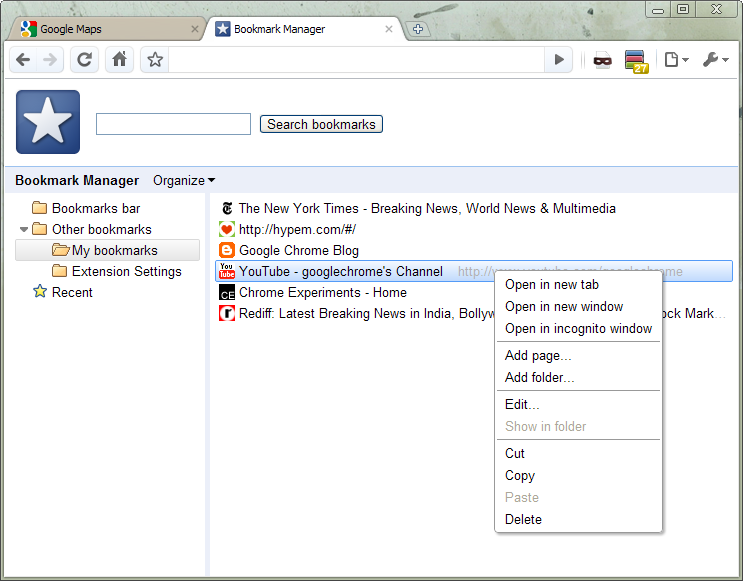 You can also try out these new features on our speedy browser now, by downloading Chrome from google.com/chrome. Adobe's Flash Player is not yet integrated into the stable branch of Chrome. Improved support for html5 features.